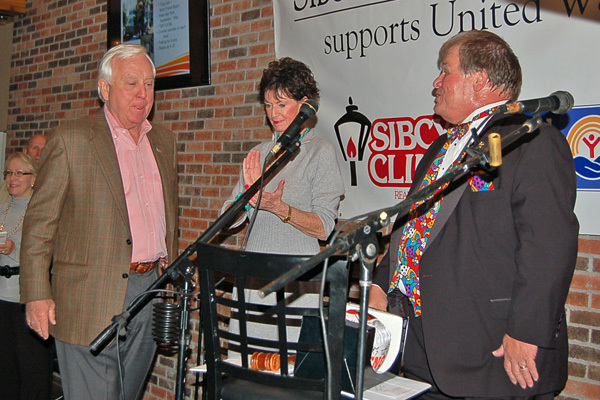 Thursday, October 27, 2011 Sibcy Cline Realtors/United Way, Blue Ash, Ohio A Sold Out guest total of nearly 600 attended the 1st ever Sibcy Cline combined company Fund Raiser at the Firehouse Grill to benefit United Way of Cincinnati. 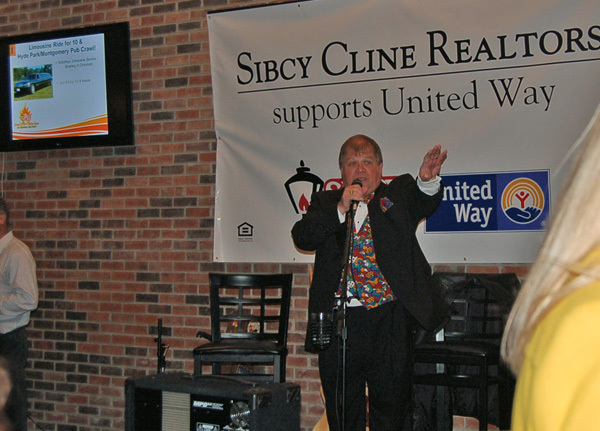 A pre-sale estimate of $25,000 for the 15 Live auction items achieved $36,250. Items included signed guitars from Kenny Chesney & Steven Tyler, stays at the Trump Tower in NYC w/ airfares from Ultimate Air Jets, private shooting lesson from a former Navy Seal, vacation weeks to Hilton Head & Tucson, Gayle Hummel art, catered dinner parties and puppies. The Goshorn Brothers (Pure Prairie League) supplied the entertainment. 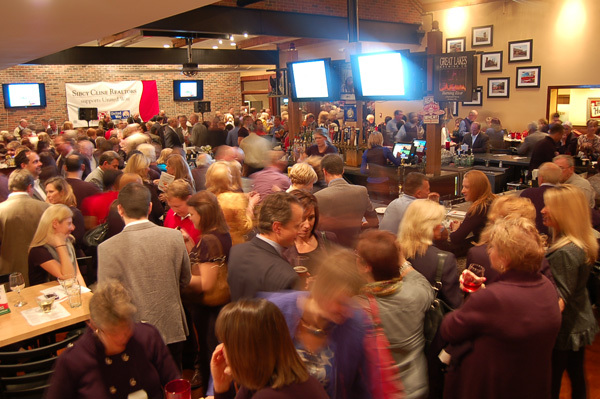 A fabulous 1st time event created in under 3 months from scratch with assistance from Sorrell Solutions.